The Historical Tradeshow Model is Obsolete. The next five years will be an intensely competitive battle between digital marketers and tradeshow organizers over who will own and control the customer (attendee) experience. To win the attendee battle, tradeshow organizers must implement a new digital business model that delivers high-demand “Attendee Value” and e-marketing intensity. The Modern Digital Tradeshow (MDT) is the new digitally integrated tradeshow management platform that organizers will need to successfully win control of the attendee experience battle…drive TRAFFIC…and retain e-marketing exhibitors. You’ll Download the Modern Digital Tradeshow Now! The Modern Digital Tradeshow provides show organizers with a future five year “How To Guide” for: building advanced digital strategies and tactics, 24/7 tradeshow brand engagement, increasing management agility, generating TRAFFIC and delivering high value attendee on-line and in-person brand experiences. This “How To Guide” also helps show organizers understand how to succeed in the newly emerging, highly complex and competitive b2b Omni-Channel marketplace. The Modern Digital Tradeshow is a must read for event organizers looking for insights to stay ahead of the curve in sustaining event growth and relevancy in the future. No attendee traffic = no tradeshow. Today, e-marketers are driving retailers to close stores for lack of TRAFFIC. E-marketers are increasing their 24/7 customer-direct technologies including speech-bots, AI (Artificial Intelligence), Machine Learning and data analytics to anticipate and fulfill customer ( attendee) needs, wants and desires…and directly control the customer experience…if we let them. The Modern Digital Tradeshow is focused on helping the entire tradeshow industry and individual tradeshow organizers navigate the future challenges of the emerging digital economy. It is both a strategic look ahead as well as a “how to” book to help individual show organizers become successful digital marketers. Technology: IoT, VR, AI (Artificial Intelligence), AR (Augmented Reality), speech bots & robots, 5G hi-speed Internet and b2c techniques that are moving into b2b marketing. “NOW marketing”: People want it NOW! Learn how to build COMPELLING events for attendees and exhibitors in this new, “NOW”, marketplace. Emerging threats: b2b “customer facing technologies” that enable b2b customer “self-ordering”… just like b2c customer self-ordering from retailers…no face-to-face selling or in-person TRAFFIC. Data collection, data analysis and data-driven decision making: the future “must-do” in managing shows and justifying tradeshow spending to attendees and exhibitors. Millennial Marketing Managers will make tradeshow and exhibiting spending decisions. Gen Z and Gen Y will drive future budget competitions between tradeshow and e-marketing programs. Francis Friedman is one of those all-too-rare intellects that can observe an emerging trend and almost instinctively understand how it will ultimately impact businesses and the people who rely upon them. Time and time again, Francis has demonstrated that he is not only a keen observer of the changing world around us, but he also possesses the skills and talent to shine a bright light on the best path forward to a more secure future. I recommend that every tradeshow organizer read this book. Francis Friedman provides readers with not only a strategy for competing with business-to-business digital marketing practices, but a blueprint for industry survival. 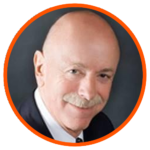 The Modern Digital Tradeshow has been extensively researched and written by Francis J. Friedman, an award winning senior tradeshow industry consultant, international speaker, industry futurist and thought leader. His past articles and speeches have predicted the changes that are taking place today. The Modern Digital Tradeshow delivers an integrated business building platform. This integrated platform includes both a Strategic Plan and a hands-on How To Guide to help tradeshow organizers succeed in the increasing complexity of the next five years. 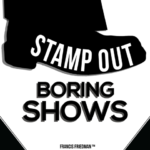 The Modern Digital Tradeshow will also help tradeshow organizers STAMP OUT BORING SHOWS. You’ll need time to think through the necessary internal analysis, build appropriate systems and install e-marketing upgrades to your shows and events. Accelerate your progress by having your entire team download the book and then use it as a strategic planning tool across your entire organization. By starting NOW, you’ll successfully compete over the next five years, in both up and down economic conditions, to fully satisfy your attendee needs, wants and desires…and win the attendee EXPERIENCE and TRAFFIC battles. 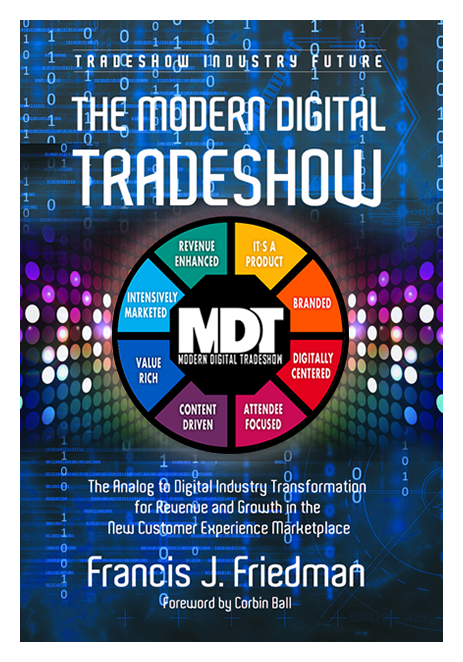 Click below and access your FREE e-copy of the MODERN DIGITAL TRADESHOW. 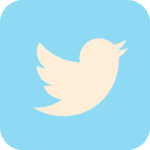 Come back often and engage our blog, programming, and peer-to-peer interactions.